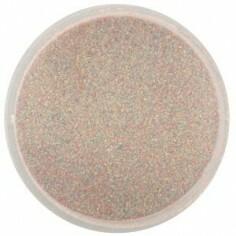 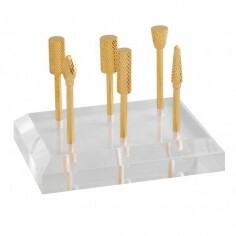 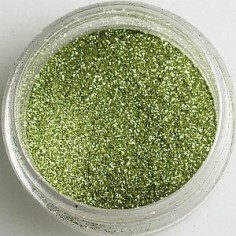 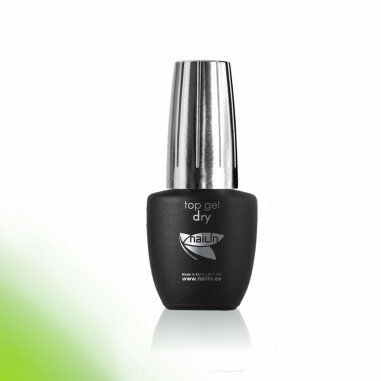 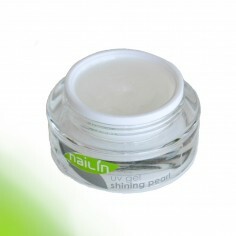 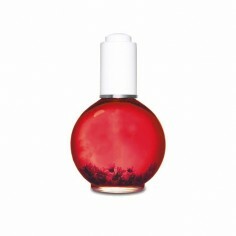 High quality Top Gel Dry gives the final shine effect on Your nails, comfortable to use with the brush from the bottle. 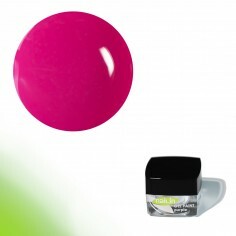 The layer is elastic and won't break. 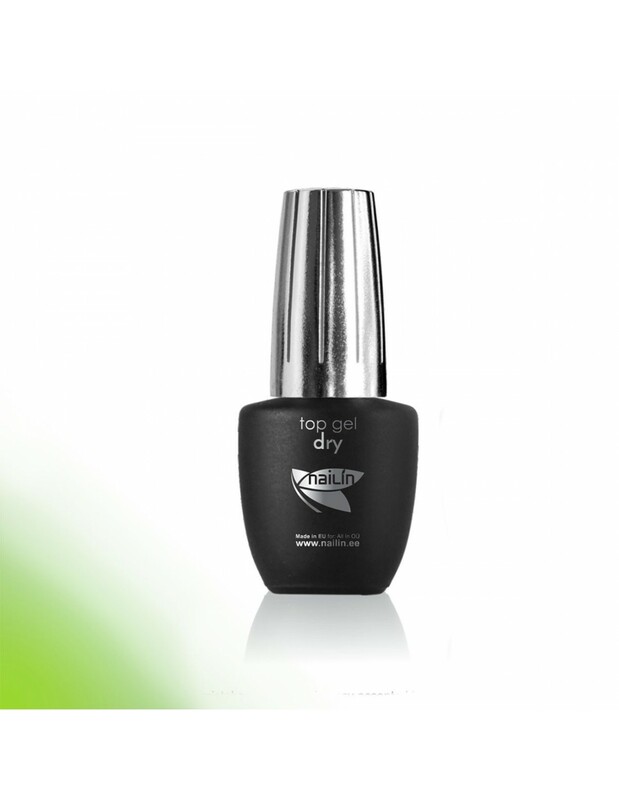 Top Gel Dry doesn't leave a sticky layer, so you don't need to wipe nail plate with Cleaner afterwards. 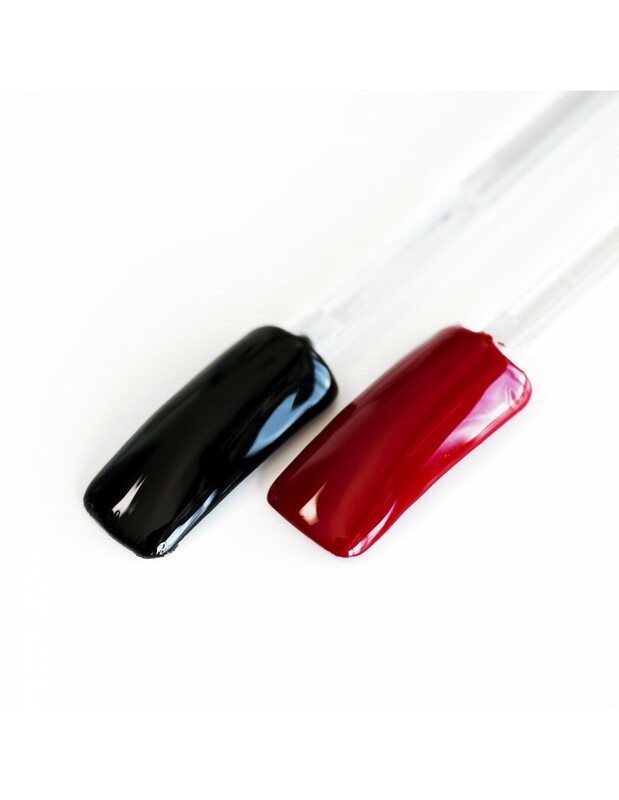 Perfect to use with color gels, gel polishes, powders glitters etc because very thin structure of Top Gel Dry doesn't add viscosity to the nail plate. 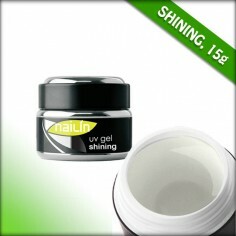 Cure in 36 watt UV lamp for 2 minutes and in LED lamp for 30 seconds. 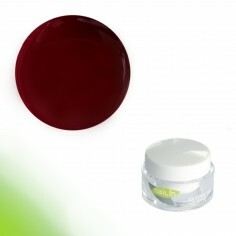 No burning feeling while curing.